Moss Trees is a photograph by D Hackett which was uploaded on July 25th, 2016. While visiting Amelia Island I saw a rope wrapped around a post. Looking closer I saw that it was filled with moss. 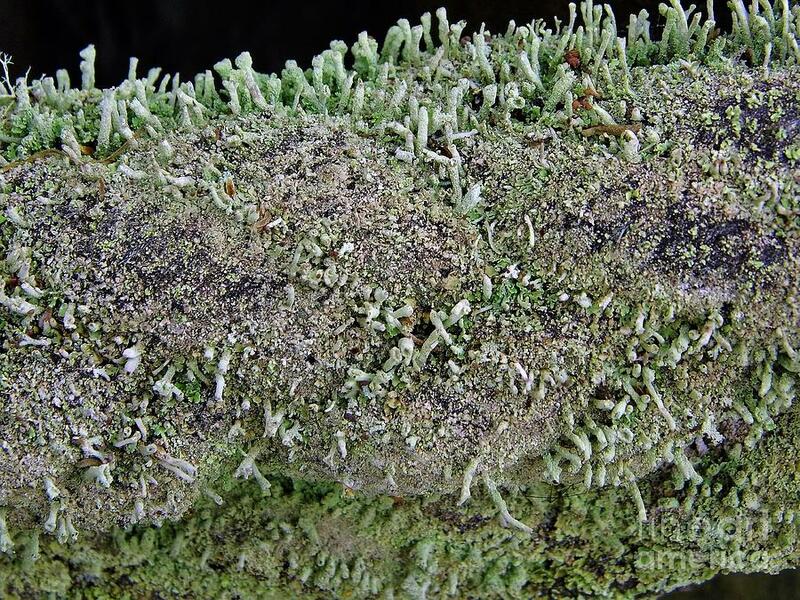 This macro capture is of that moss growing on the rope around a post. The tiny moss look like little trees. There are no comments for Moss Trees. Click here to post the first comment.